Impressive composition, cropping and light. 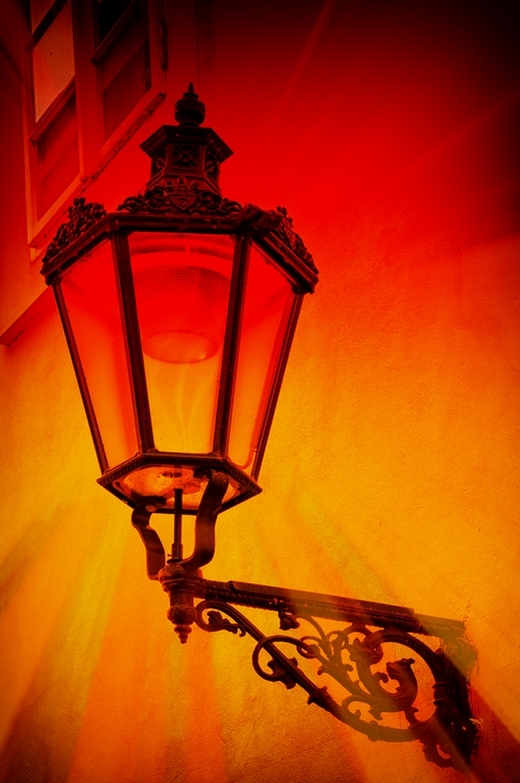 the old-style latern and the colours give a bohemian mood. Congratulations!